These pamphlets are items that are less than 100 pages. These pamphlets vary in legal content, and are not limited to one particular area of law. Each pamphlets are often not otherwise cataloged. 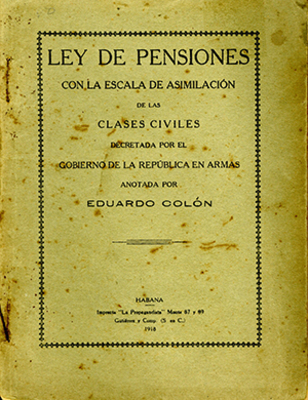 The purpose of this unique collection is to provide bibliographic access to these materials and their substantive content. Where possible, the pamphlets are additionally provided in full text.